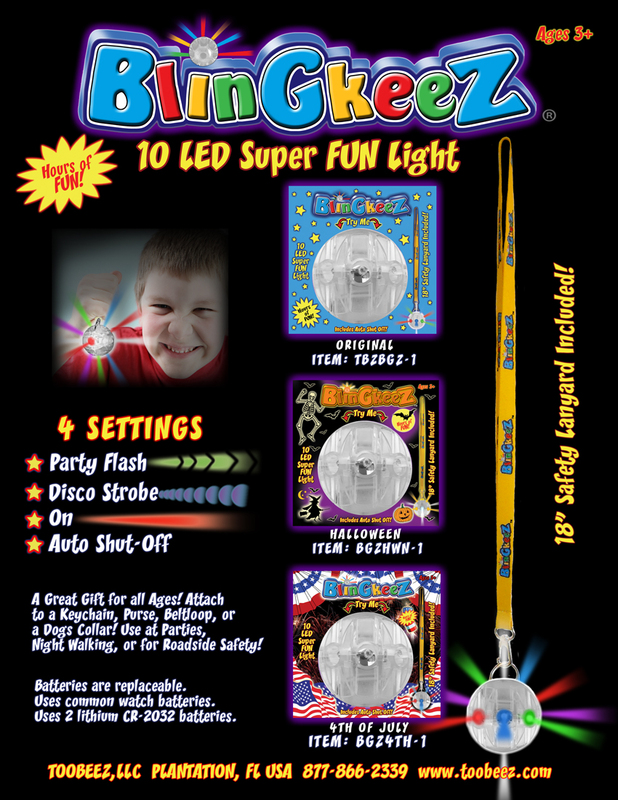 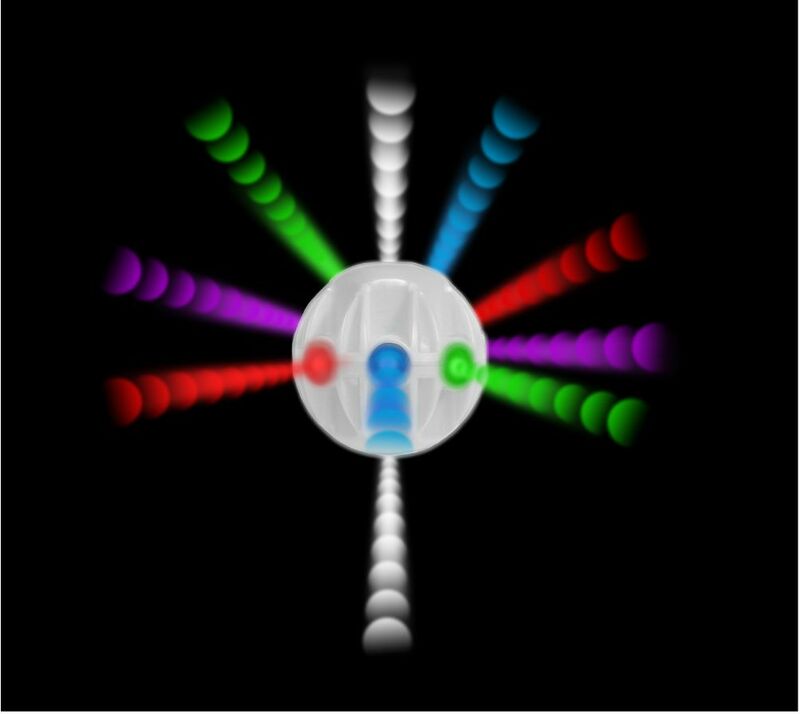 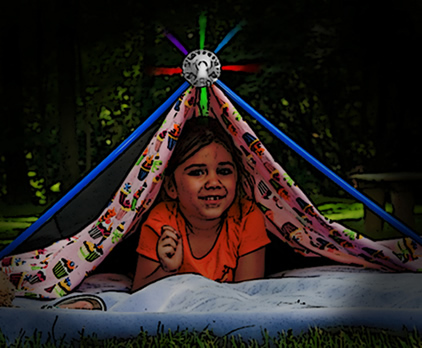 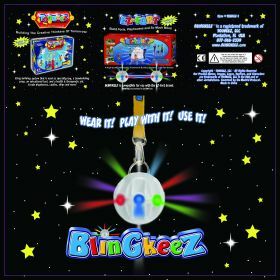 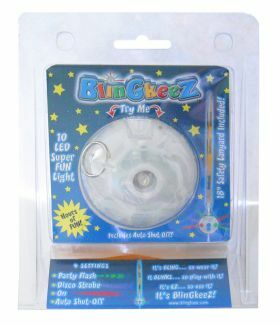 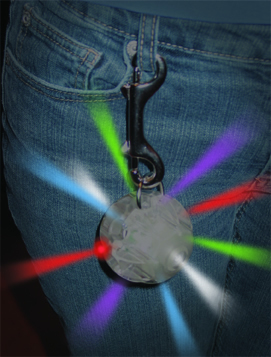 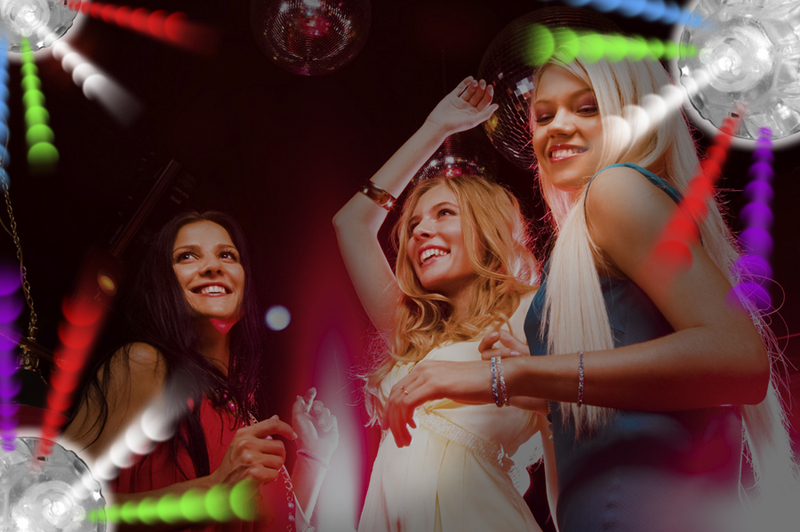 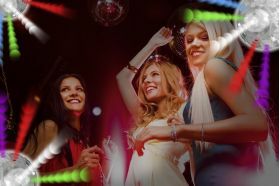 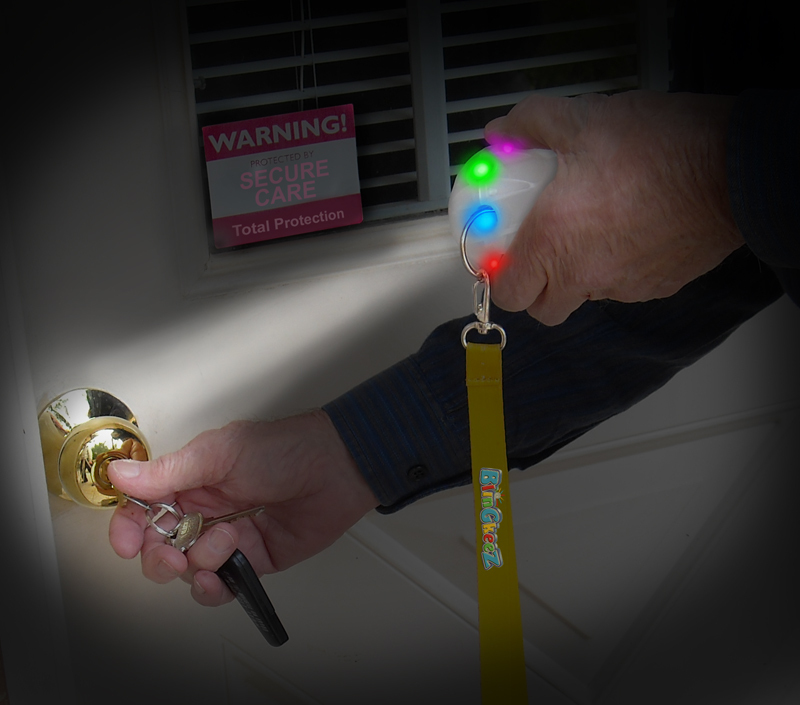 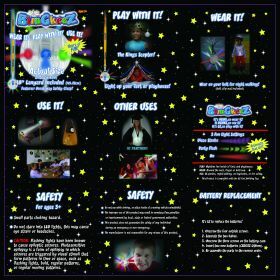 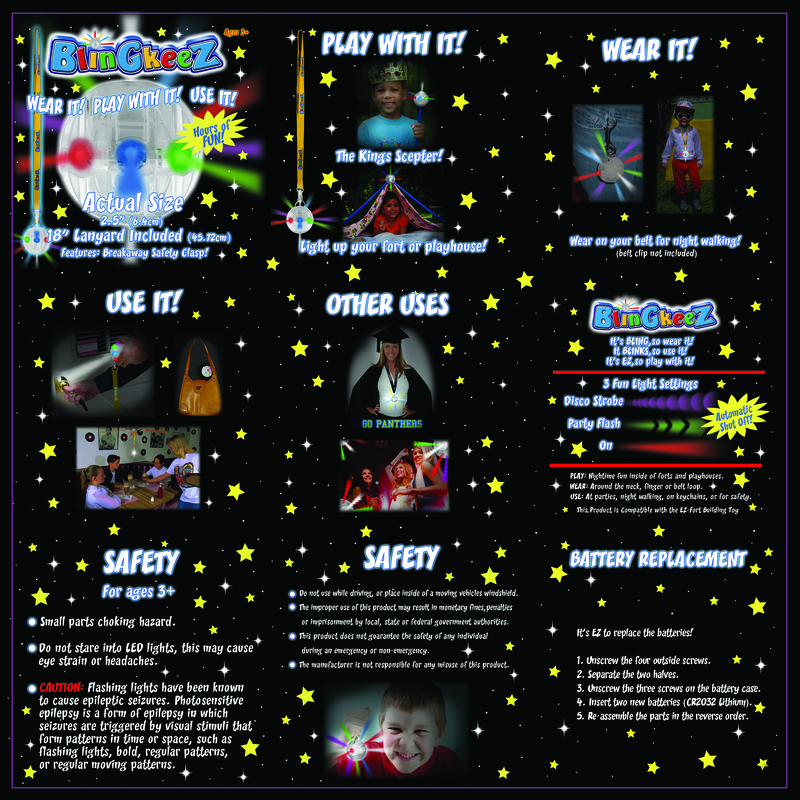 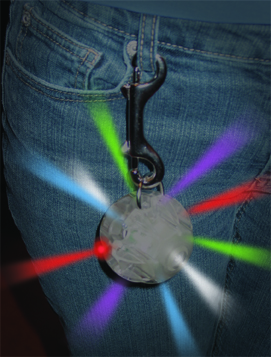 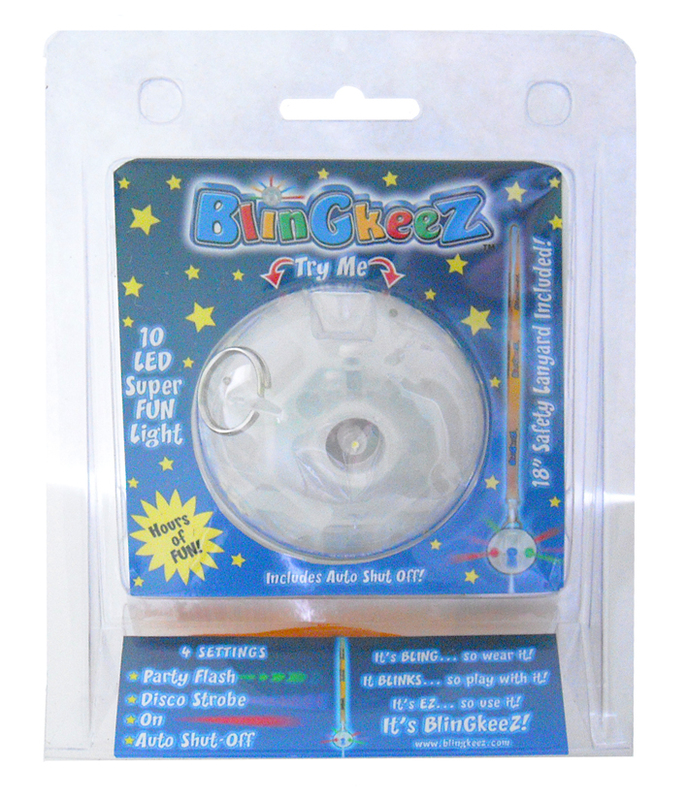 Strona główna/Toys for Boys/BLINGKEEZ: Light Up EZ-Fort or Your Awesome Party! 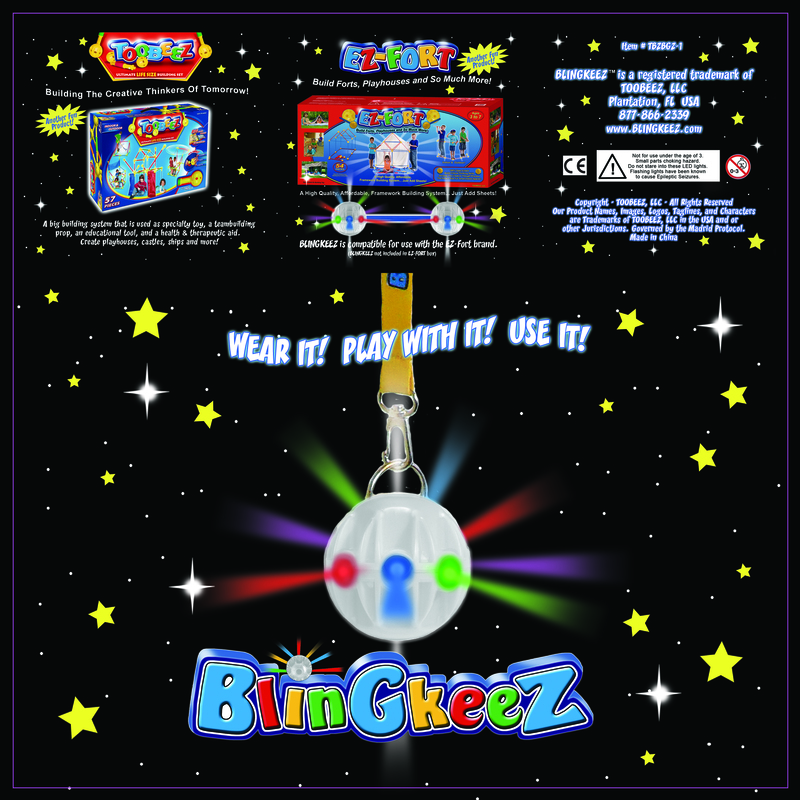 Minimalna ilość dla "BLINGKEEZ: Light Up EZ-Fort or Your Awesome Party!" 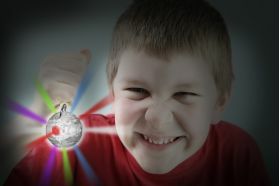 to 1.